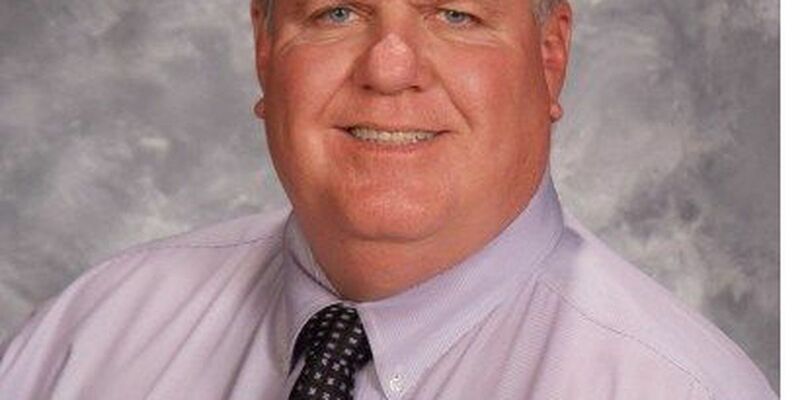 CUYAHOGA HEIGHTS, OH (WOIO) - The mayor of the Village of Cuyahoga Heights had planned to step in if school district superintendent Tom Evans wasn't reinstated on Tuesday night. Evans had been on a 12-week leave until the school board voted to reinstate him Tuesday. Cleveland 19 has obtained a letter that Mayor Jack Bacci had sent to school board president and Cleveland Clinic doctor Holly Thacker on Tuesday. Near the top of the letter Bacci explains that, "out of respect for the Board, I have watched this matter unfold without comment." Bacci states that the release of "the long-overdue investigative report," was the reason he decided to make his feelings known publicly. Summed up, the letter stated "enough is enough!" The investigation was performed by the firm of O'Toole, McLaughlin, Dooley and Pecora attorneys and counselors and cost $19,776.90. The 30-page report alleges that Evans did several things including, exhibiting "extreme disloyalty to the Board by revealing information that should have been previously provided to the Board." That refers to Evans allegedly not forwarding emails a former employee sent him regarding concerns she had about transparency, checks and balances, alleged malfeasance and possible violations of the Sunshine Law. The employee said her concerns were covered by the whistleblower statute. Despite the report stating she is not covered, there is a federal lawsuit ongoing to determine if that is in fact the case. The report also alleges that Evans inappropriately filled a public records request filed by the school board president's husband. It recommends an addition five to ten day suspension without pay on top of Evans' 12 week leave. Mayor Bacci said in his letter that the "anonymous report does not appear to be an unbiased analysis of the facts and circumstances which prompted Superintendent Evans' placement on administrative leave." He went on to say that it seemed there was a "predetermined goal of validating the Board's decision to discipline Superintendent Evans." He also states that the report provides a "lack of critical review of the facts at issue, despite the report's length." Bacci also writes that putting these feelings aside, the finding "make clear that Superintendent Evans' wrongdoing – if any – was minimal and the significant duration of Superintendent Evans' time on administrative leave was completely disproportionate to the alleged wrongdoing." Bacci wrote that if Evans wasn't reinstated, he planned to introduce a Resolution in Support of Superintendent Evans at the next Cuyahoga Heights Village Council meeting. This is not the first time that the mayor has attempted to discuss the issue of Evans' leave with the school board. He sent Thacker a letter in August, asking the board to meet with the three mayors of the cities that send students to Cuyahoga Heights schools. Thacker replied by sending an email that stated, in part, "as previously communicated we will not be sitting down 'collectively' nor can we…furthermore, related to recent events we have issued an e-communicate, a press statement and we will continue to communicate to all stakeholders. Thank you for your interest." Evans remained on leave for another six and half weeks after this email interchange. Evans was reinstated by a board vote of 5-0, meaning Thacker voted in favor of his return. This was despite several attempts by the board president to stop efforts to put a vote about Evans' employment on the board's agenda.